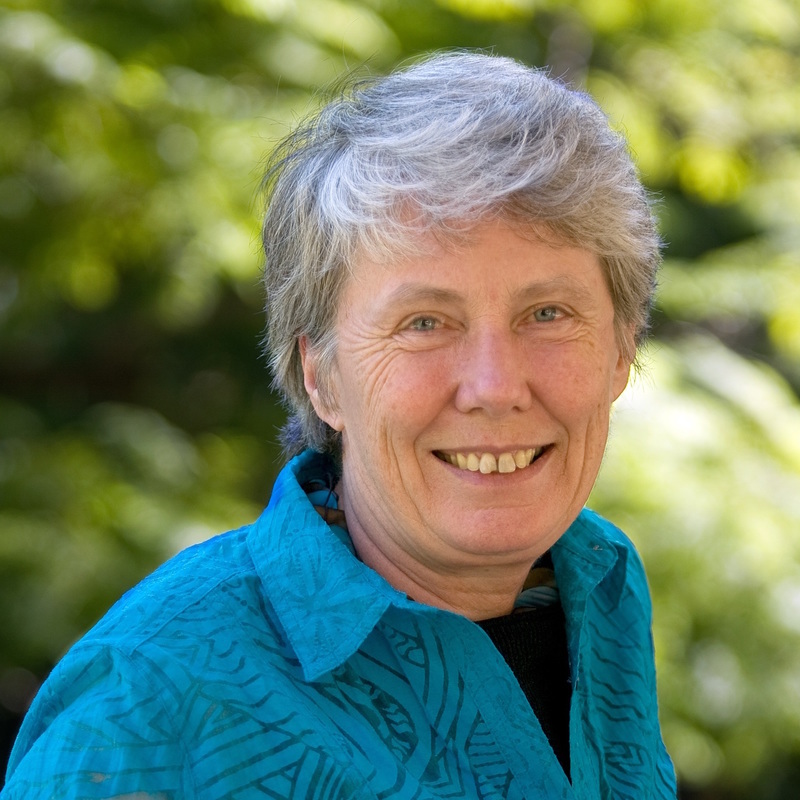 Maria Klawe became Harvey Mudd College’s fifth president in 2006. A renowned computer scientist and scholar, she is the first woman to lead the college. Klawe is a North American expert on diversity in science, technology, engineering and mathematics; gender and gaming; utilizing lessons from her own career in STEM industry and education. A fellow of the American Academy of Arts & Sciences, she was ranked 17th on Fortune’s 2014 list of the World’s 50 Greatest Leaders. Klawe is on the boards of the nonprofits Math for America and EdReports.org. She was previously dean of engineering and professor of computer science at Princeton University and dean of science, vice president of student and academic services, and head of the computer science department at the University of British Columbia. Klawe spent eight years with IBM Research in California and two years at the University of Toronto. ​She received a PhD and a bachelor’s degree in mathematics from the University of Alberta.